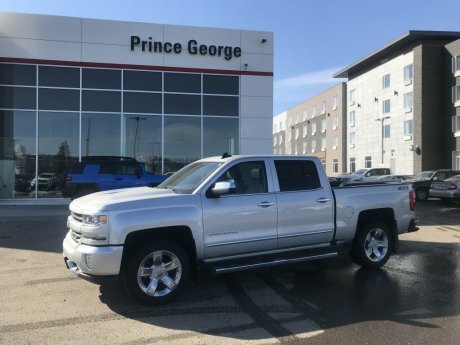 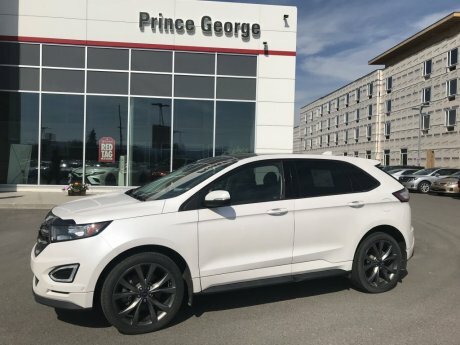 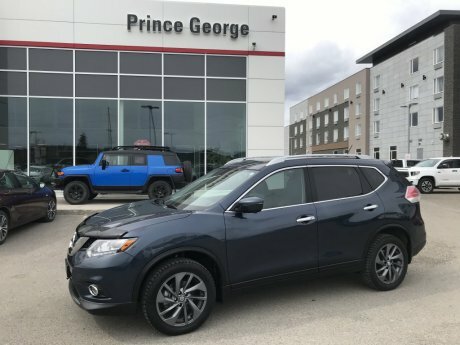 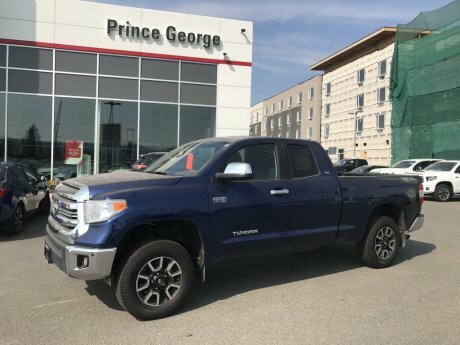 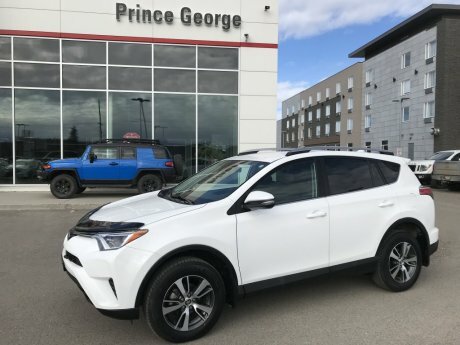 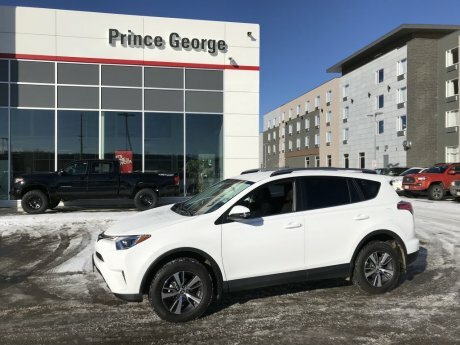 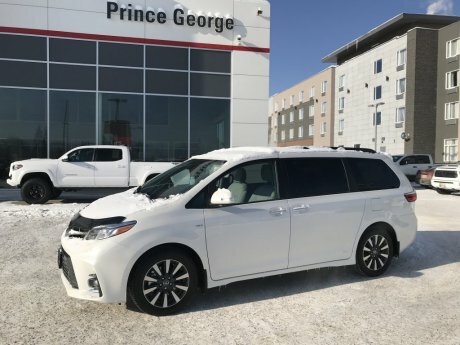 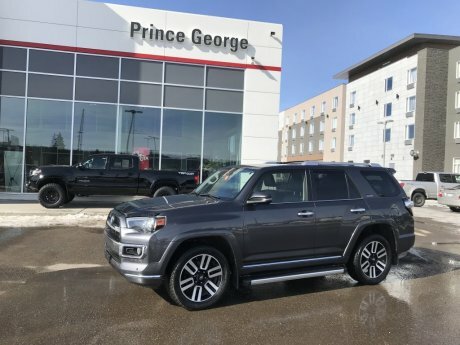 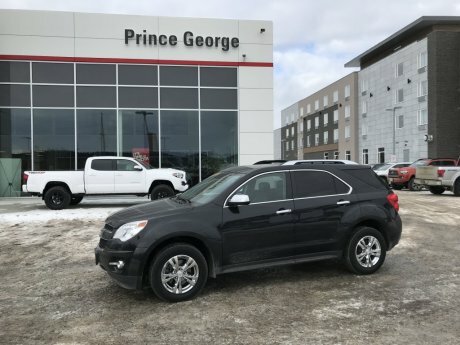 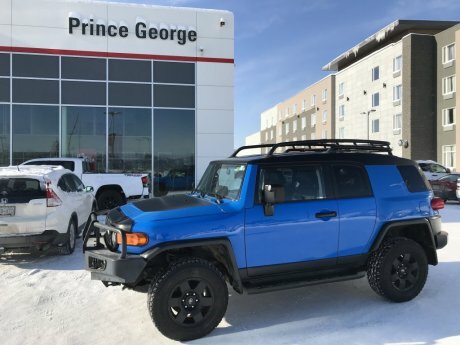 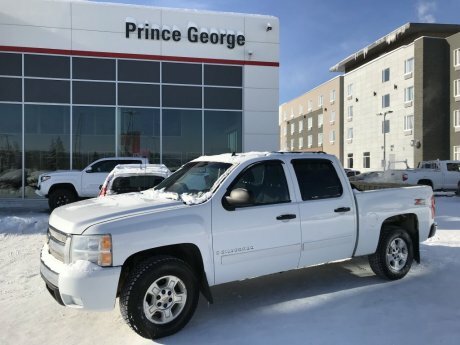 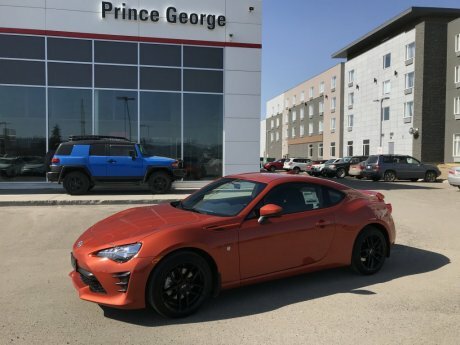 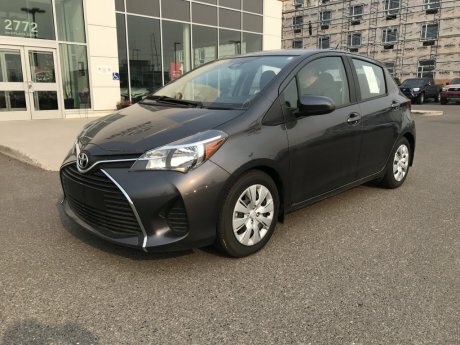 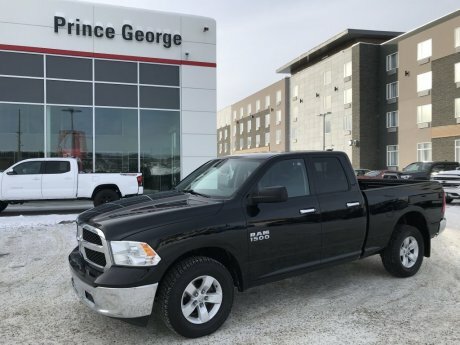 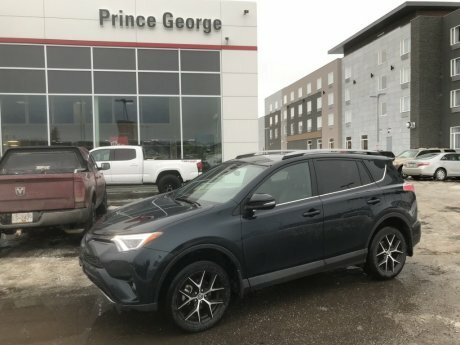 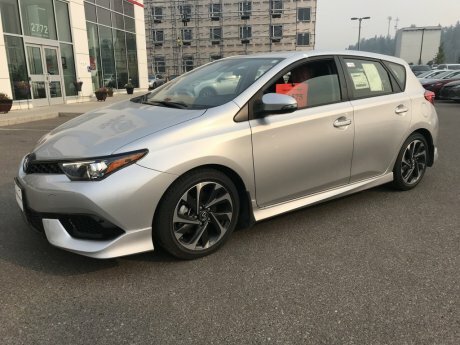 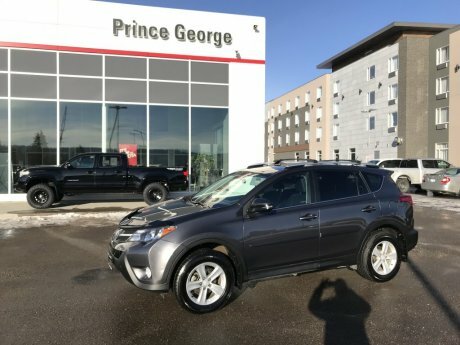 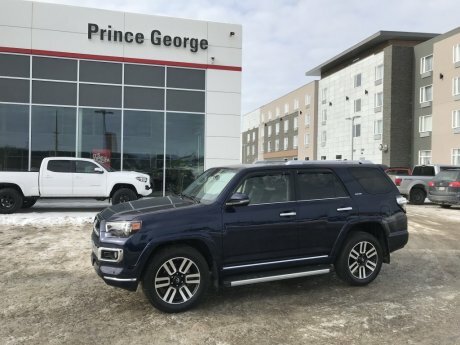 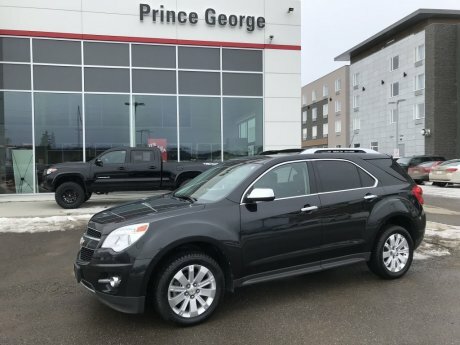 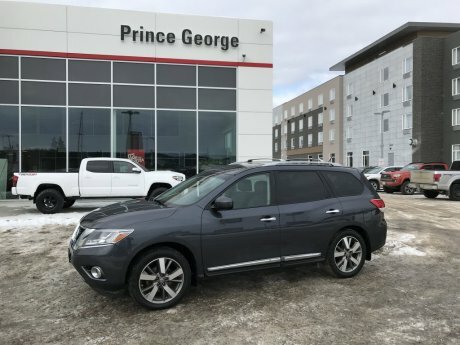 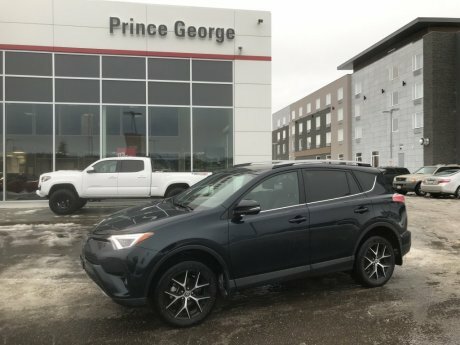 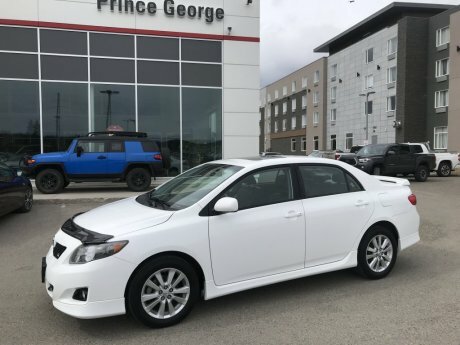 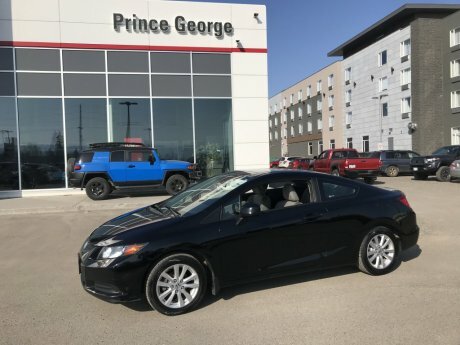 At Prince George Toyota in Prince George, BC, we carry a great selection of used vehicles in all makes and models. 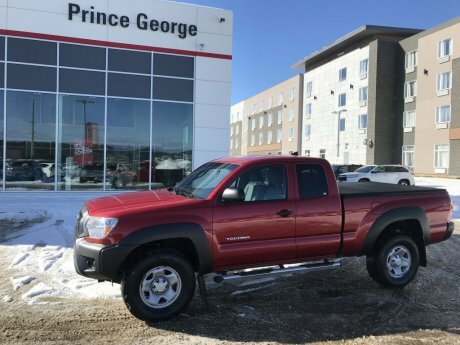 All our used vehicles are thoroughly inspected and reconditioned for your peace of mind. 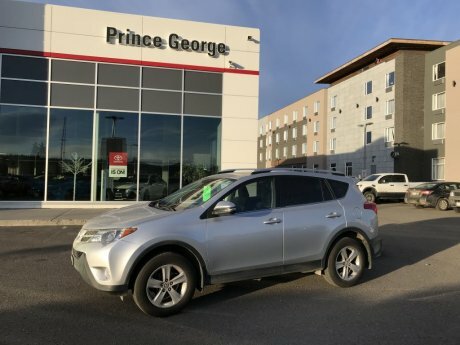 We sell vehicles online with confidence throughout British Columbia and western Canada. 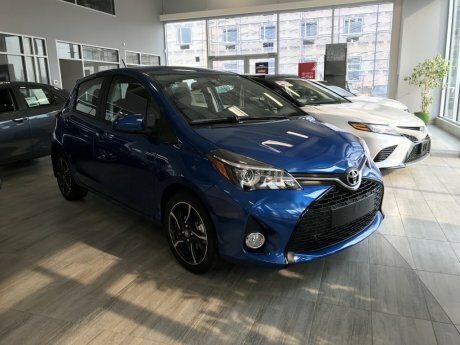 We display our dealer group's inventory making it easier to find the right vehicle to meet your needs. 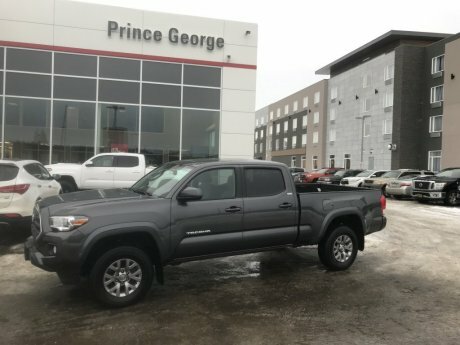 Contact us to verify the location of the vehicle of your choice. 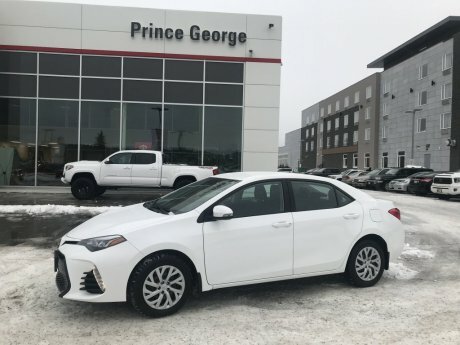 Click on any listed vehicle to start your shopping, then contact us at Prince George Toyota to schedule a test drive or get more information.